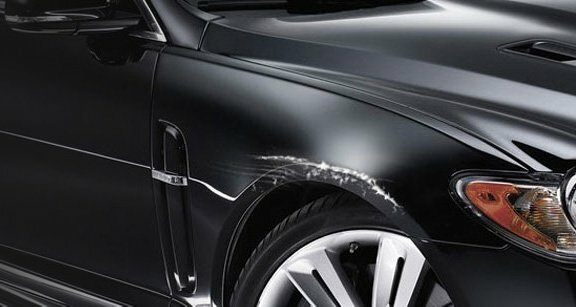 Using our Smart Repair technique we will repair any dent or crease to your vehicle or cars panels quickly and much cheaper than the traditional bodyshop. Being fully mobile, we come to you, saving you even more time, and money with a convenient, quick and reasonably priced service. The results are definitely high-end. Check out our client testimonials for more information on the service we provide. Get your bodywork panel dents and cracks repaired now! As the car dent and crack removal specialists, Smart Repair Bolton will quickly repair any minor vehicle dents or cracks no matter how minor or severe. In the past, all cosmetic repairs and minor accident damage to vehicles were sent to a traditional Bodyshop and your car would be there for a week or more. That sort of inconvenience is a thing of the past with our SMART repair techniques and tools. With our fully equipped vans and friendly, skilled technicians, we repair auto paintwork scratches, scuffs, scrapes, cracks and dents on-site and in most cases even the same day. All we leave when we’re finished, is a top quality, flawless result. 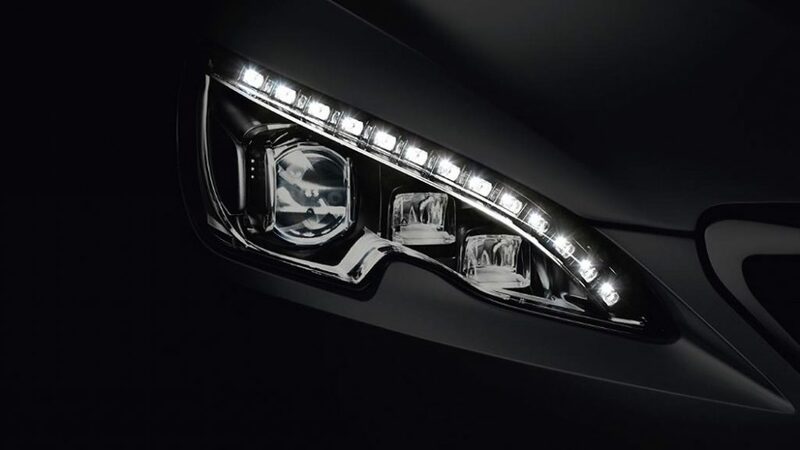 Smart Repair Bolton will repair any car dents across any panel, leaving you with a flawless finish and we guarantee you won’t be able to even tell a repair has been carried out. All our trained and qualified technicians are highly experienced when it comes to dent or crack repairs and being a mobile service, we bring the bodyshop to you so that you don’t have any of the headaches of being without your vehicle for a week or more. 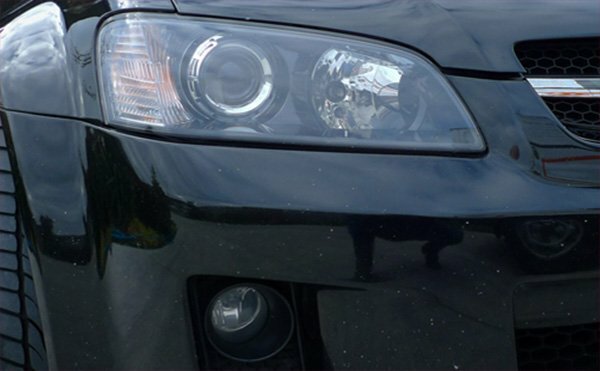 We use a variety of SMART repair methods including PDR (Paintless Dent Removal) that will restore your car body back to its original showroom condition and remove any unsightly bumps. Get a quote today and save time and money with Smart Repair Bolton.